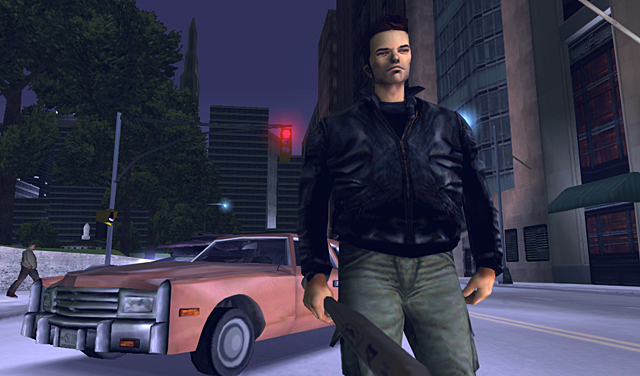 Rockstar has released a new title update for the Android version of the 10th Anniversary edition of Grand Theft Auto III. Update 1.3 will address issues and add some cool stuff in general and make the game compatible for users of the Asus Transformer Prime and Medion LifeTab. I'm not too sure what the LifeTab is, but there have to be a few very happy Prime owners out there right now.